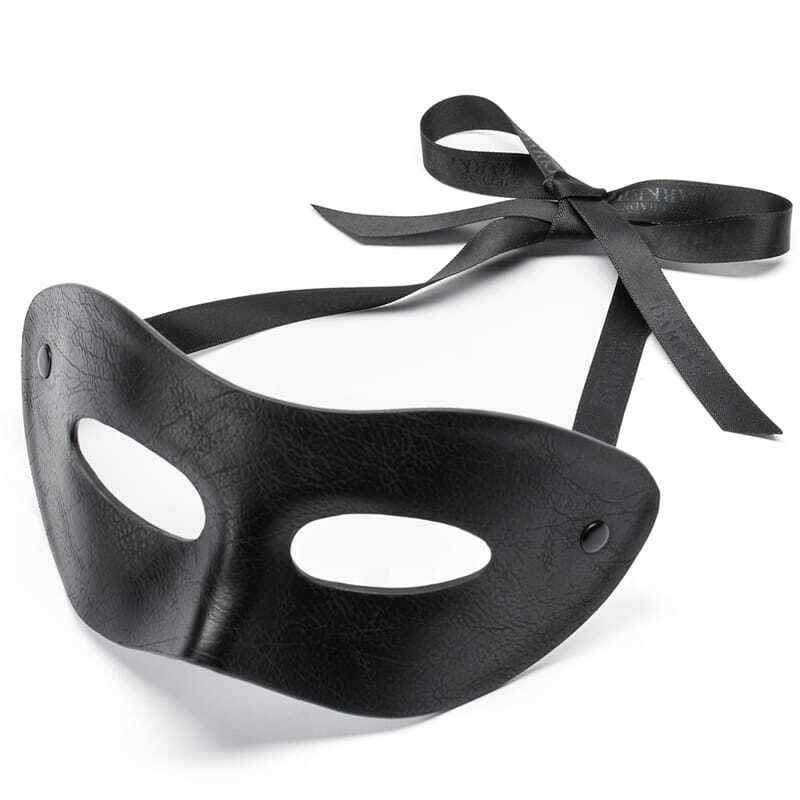 Become the Secret Prince with the official Fifty Shades Darker Secret Masquerade Prince Mask. Exuding suave sophistication and strong masculine detailing, this molded leather eye mask oozes Christian Grey style for authentic Fifty Shades Darker role play. With ribbon ties and a molded finish, this black leather mask fits the contours of your face for comfortable, non-obtrusive wear. 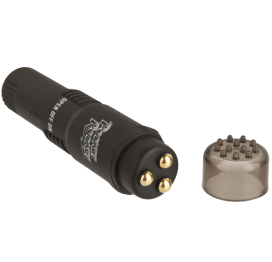 Slip it on for masquerade parties, masked balls, Fifty Shades Darker role play or even the cinema! Inspired by Christian's actual mask, created by our own designers and approved by E L James as the official Christian masquerade mask, nothing screams millionaire Dom like this sensational, high quality accessory. 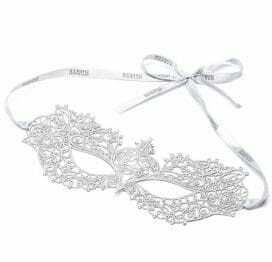 For authentic Christian and Ana fun, pair with the official Fifty Shades Darker Anastasia Masquerade Mask and wear together for an evening of incognito intimacy. Features: part of the Fifty Shades Darker The Official Pleasure Collection approved by author E L James. 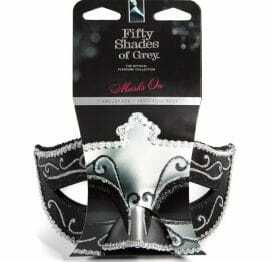 Fifty Shades Darker masquerade mask based on Christian's mask. Stunning molded leather fits the contours of your face. Classy and sophisticated semi-patent finish. Finished with black Fifty Shades Darker ribbon for tailored fit. Features discreet Fifty Shades Darker branding on inside surface. Approved by E L James. Length 9.5 inches. Materials Leather. Fastens by tie up sashes.